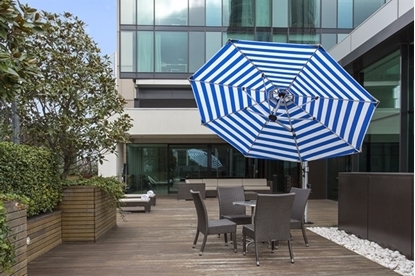 Unique Specialty Umbrellas from Park Tables. 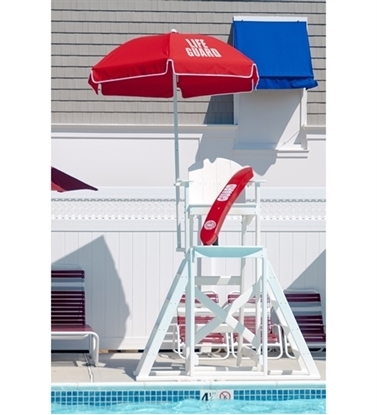 Our selection includes offset umbrellas, beach umbrellas, lifeguard umbrellas, cabanas, custom logo and more. 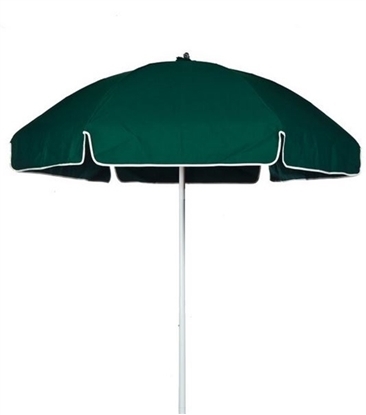 Monaco 10 ft. Square Aluminum Center Post Premium Umbrella with Marine Grade Fabric, 34 lbs. 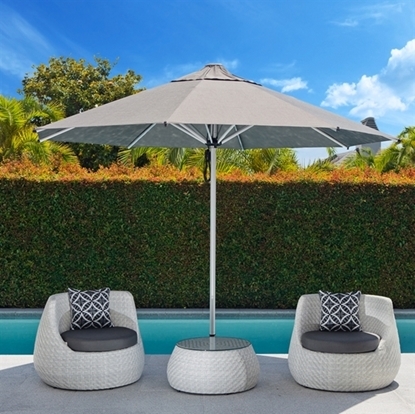 Our specialty umbrellas give shade where a normal umbrella may not apply. 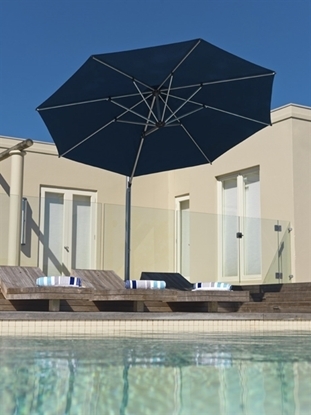 Our offset cantilever umbrellas work well over cafe tables where shade is important without using a pole in the center of the table. The offset feature is popular with Bistros, and Cafes in the US and Europe. We offer sturdy canopies printed with the beautiful Guy Harvey wildlife artwork. 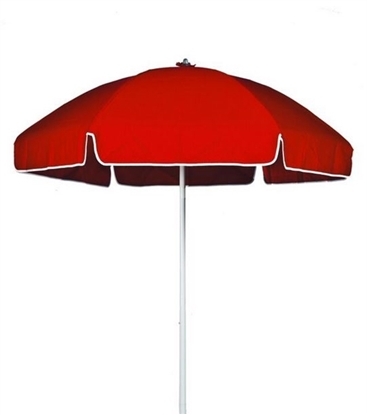 Use at the beach, camping trips, backyard barbecues making a colorful and great canopy for shade. 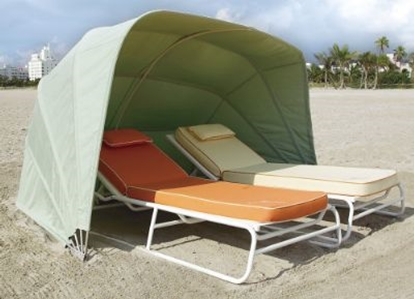 Beach cabanas are used by beach front hotels and resorts perfect for two chaise lounges for your own private Beach party. 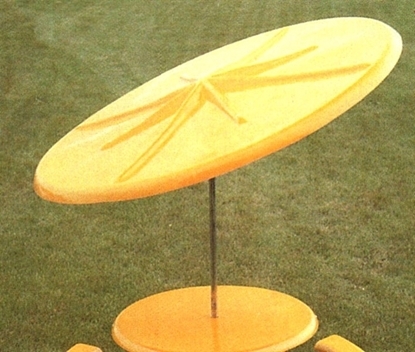 Finally, fast food restaurants love the fiberglass umbrella for color and durability. No maintenance just shade for a quick bite at your favorite restaurant.